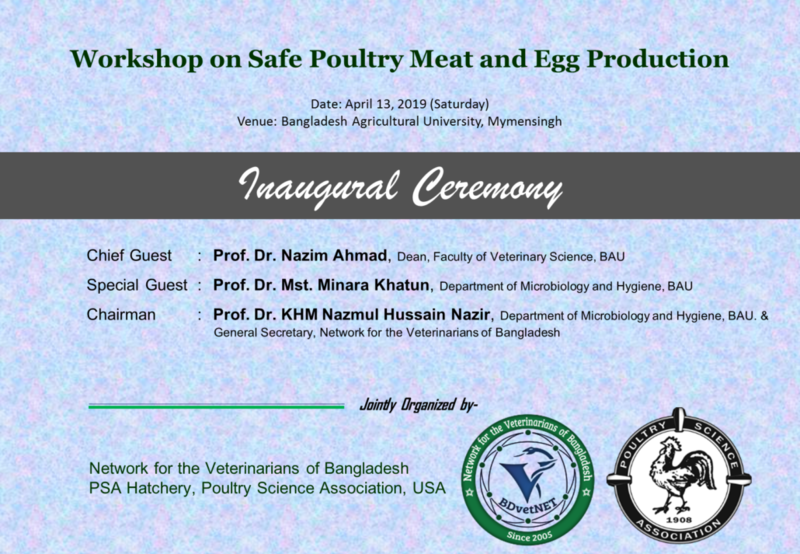 A day-long workshop has been arranged, entitled “Workshop on Safe Poultry Meat and Egg Production“, jointly by the Network for the Veterinarians of Bangladesh and PSA Hatchery, Poultry Science Association, USA. In the event, a Key Note will be presented by Dr. Rajesh Jha, Associate Professor, Department of Human Nutrition, Food and Animal Sciences, University of Hawaii at Manoa, USA. 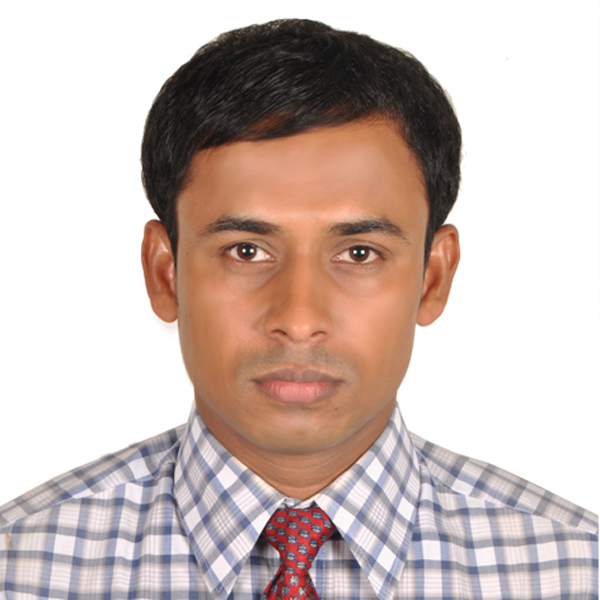 A special talk entitled “Heavy metals in Poultry and Poultry Products” will be delivered by Prof. Dr. Quazi Forhad Quadir, Department of Agricultural Chemistry, Bangladesh Agricultural University, Mymensingh-2202. 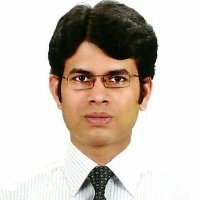 Besides these lectures, the participants will be experienced with the actual techniques of vaccination to poultry and bio-security in poultry farms in Bangladesh. A total of 50 pre-registered participants (mostly of DVM students) will attend the event.